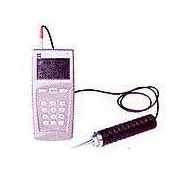 Vibration tester is specially designed for the purpose to measure the overall vibration level for rotating or the reciprocating machines. This device helps to locate and diagnose the mechanical problems, using its LCD, which displays all its parameters and functions. 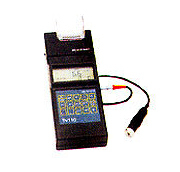 We are a well-known company named India Tools & Instruments Co. and a leading Vibration Tester Manufacturers. We offer customized designs as per the client requirements. We offer a high-quality range of products, and always use a modern technology. Our each and every product is laboratory tested to maintain the decorum of our organization, and to attain maximum client satisfaction. All our products like Vibration Testing Device such as Vibration Tester Machine and Vibration Testing Equipment passed a laboratory test to deliver the correct results. Our team focuses on the design and the manufacturing of the products to avoid any kind of inaccuracy. We also offer after sale customer support to help our clients to attain maximum satisfaction. We bring forth for our clients a comprehensive Vibration Tester, which is proficient to measure overall vibration level and provide a complete frequency analysis. Designed and developed using cutting-edge technology at our manufacturing unit, it is acknowledged for durability and recording accurately. Further, these are equipped with on-board memory, which can record 100 results & 10 frequency spectrograms. 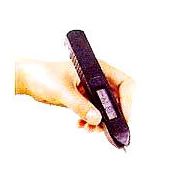 We are reckoned manufacturers of premier quality Vibration Testers, which is extensively used to test acceleration, velocity, displacement of vibration as well as rotation speed. It is manufactured in compliance with prevailing quality standards and norms using advanced technology and up-to-date machines. Furthermore, these products are offered with various display boards such as common mode, special mode and spectrum mode. We hold industry expertise for offering Vibration Testers, which are fabricated in adherence with prevailing quality standards. 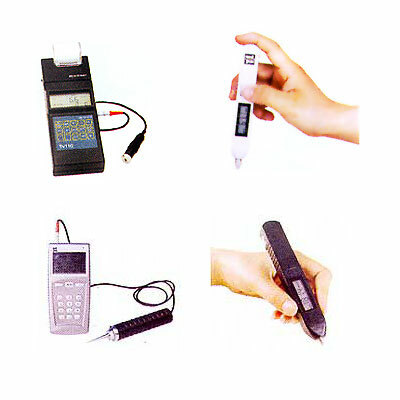 These testers are specifically developed for testing velocity and checking of unbalance, misalignment, bearings & gears. Owing to our quality management, we are able to rectify defects in the process and thereafter deliver defect-free testers to the clients. 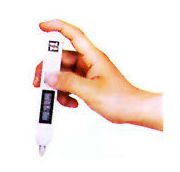 Vibration Tester, we offer, is widely used for testing acceleration, velocity, displacement of vibration. Designed and developed under quality process, these products are highly reliable and durable. For further convenience of our clients, we offer customized solutions for packaging as preferred by them. India Tools & Instruments Co. ! Being a client-driven organization, we, 'India Tools & Instruments Company', carry out business activities with the foremost objective of achieving complete satisfaction of our clients. We design and develop products in conformation with prevailing quality standards with the help of cutting-edge technology and updated machinery.